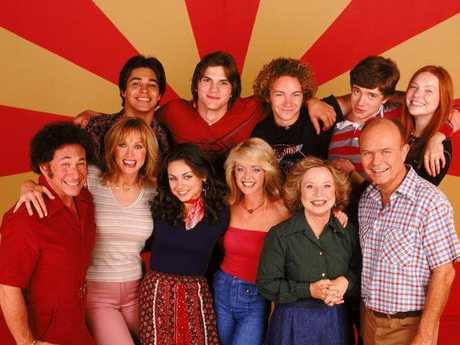 That 70s Show cast. Picture: Getty Images. 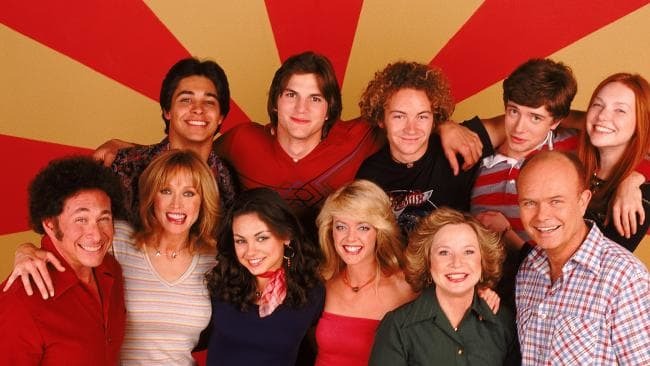 Cast of That '70s Show. Picture: Getty Images. 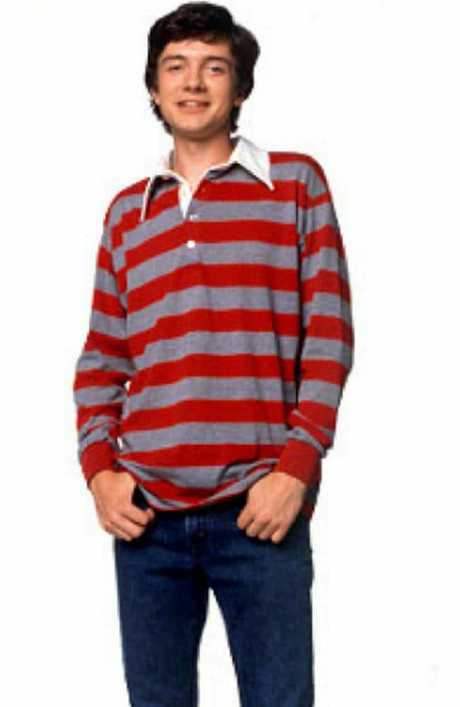 Actor Topher Grace. 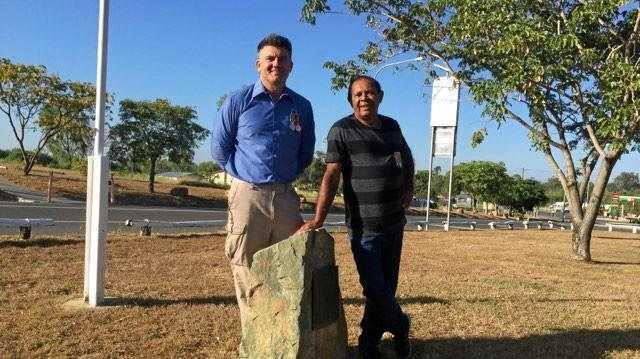 Pictures: News Limited. Actress Mila Kunis. Picture: News Limited. Actor Danny Masterson (left). Picture: Supplied. 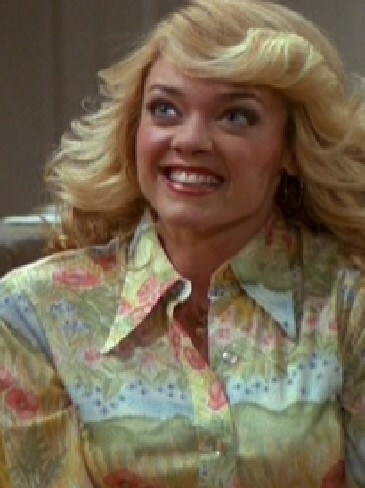 Lisa Robin Kelly. Picture: Supplied. 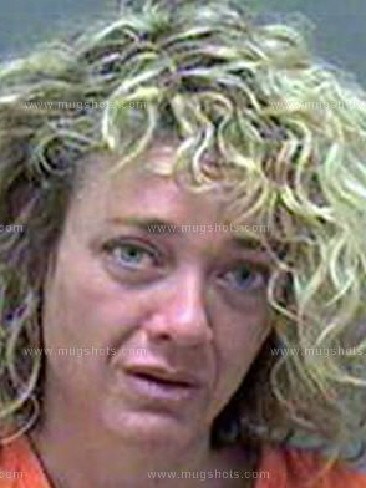 Actor Lisa Robin Kelly in 2012. Picture: Supplied.